Recently I read that 80 percent of your health promotion is dictated by your lifestyle. “Vitamin L,” or lifestyle factors within your control, can slash your risk for diabetes, heart disease/heart attack, high blood pressure, weight gain/obesity, and certain types of cancer. I see the effects of neglecting lifestyle factors regularly in my practice when I am helping peopler reverse imbalances and overcome chronic conditions: You can be eating the perfect diet and popping supplements to support health, but if you’re chronically stressed, chugging coffee to stay awake, skipping meals, and unable to sleep at night, you won’t reach optimal health. This is the holistic wellness model: addressing all areas of one’s life, including diet, emotional wellness, sleep, stress level, exercise. 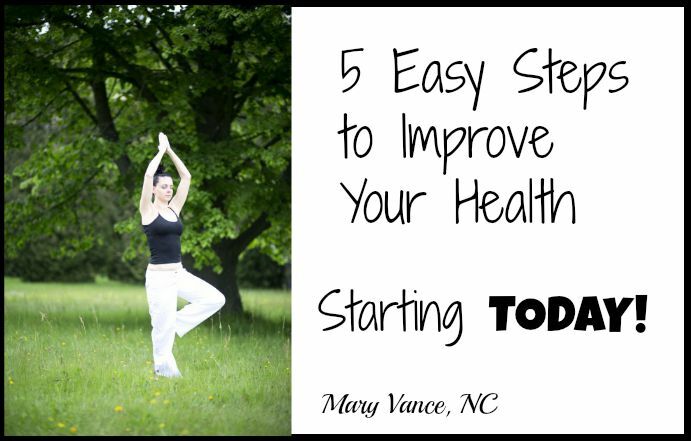 Our conventional health model teaches us to pop a pill to manage our health conditions, and there is little emphasis on changing one’s lifestyle, other than “try to eat healthier,” and “get some exercise.” There are steps you can take starting today to optimize your health and prevent disease– so you don’t have to take meds to manage chronic health conditions. Here are a few basic changes to start incorporating. Tackle all the items on this list and slash your risk for weight gain, inflammation, and disease. If this list seems overwhelming, just take it one at a time, and soon, habits will become a routine, then you can tick another off the list. 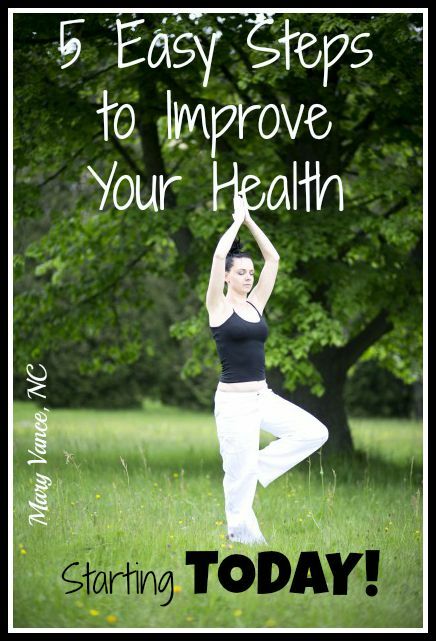 You’ll be healthier in no time. 1. I sound like a broken record with the top spot on the list, but it goes to the all-important sleep. Numerous studies show that inadequate sleep shortens life span and increases BMI and disease risk. Lack of sleep increases cortisol, which drives up blood glucose levels and sugar cravings. We live in a culture that prioritizes work over rest, and I consider this a main factor in increasing disease rates and poor health in the U.S. I hereby give you permission to nap if needed and sleep a full 8 hours nightly. If you have trouble getting to sleep or staying asleep, try inositol and 5HTP. Click here for my top tips for restful sleep. 2. Get moving! Exercise is critical for wellbeing (have you heard “sitting is the new smoking?”) Even a 15 minute walk around the block during your workday will reduce stress, lower blood sugar and insulin levels, help balance hormones, and help normalize BMI. This is vitally important if you are on a weight loss plan. I recommend 3 days of cardio and 2 days of strength training ideally. Ideally, balance this routine with stress reducing meditation. Even just 5 minutes daily is beneficial. 3. If you’re reliant on take-out and restaurant meals, make a goal to start cooking at home. Begin with just one meal a week, and make enough for leftovers. The crock pot is wonderful for this: set it and forget it (passive cooking), AND it makes enough for days of leftovers. Restaurant meals contain too much refined salt and sugar and unhealthy vegetable oils. Cooking at home gives you quality control over what goes into your food. 4. Increase your intake of vegetables of all kinds. Make your meals plant-based, meaning half your plate should be vegetables, both leafy/crunchy and starchy. Start by including a leafy green at least once weekly. The more the better! Try kale, chard, spinach, or any bitter green that appeals to you. These leafies are nutrient superstars and make a quick and easy side dish. If you’re not big on greens, try adding a handful of spinach to your smoothie (you won’t taste it), and add some bacon to a sauteed kale dish. Bacon makes everything better, duh. 5. Take a multi, a probiotic, and fish oil. A multi will help cover the bases to ensure you get the full spectrum of nutrients you need. A probiotic will keep your immune system and digestive function strong, because strong digestion is needed for optimal absorption of nutrients. Fish oil is excellent to combat inflammation, give you shiny hair and glowing skin, and to improve mood and cognitive function. Extra Credit: Add in superfoods, and try a new one every week. Superfoods such as turmeric, spirulina, moringa, chia seeds, blueberries, green tea, and various types of cancer-fighting mushrooms have particular disease-fighting prowess. Click here for my list of superfoods to try. These are amazing disease fighters and energy boosters! I recommend getting blood work (CBC with metabolic panel and lipid panel) done yearly so that you know your fasting glucose levels, triglycerides, HDL and LDL, thyroid function, and if there are any deficiencies present. That will help you assess areas on which to focus. One more for extra credit: WATER WATER WATER! !